DALI ALTECO C-1 Dolby Atmos / 7.1 / Discrete Stereo Speakers Hot Deals - Huge savings! 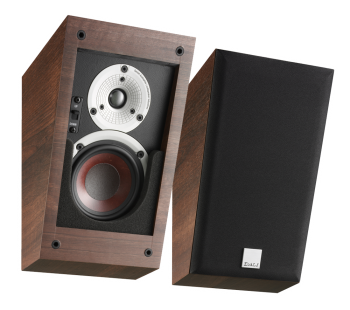 If you are buying these ALTECOs to put on top of ZENSOR 5s, please note that the White and Black ALTECO speakers are a reasonable good match, whereas the Walnut finish on the ALTECO is much darker than the Walnut finish on the Zensor 5. Currently only available in Black or Walnut finishes - White will be available soon. 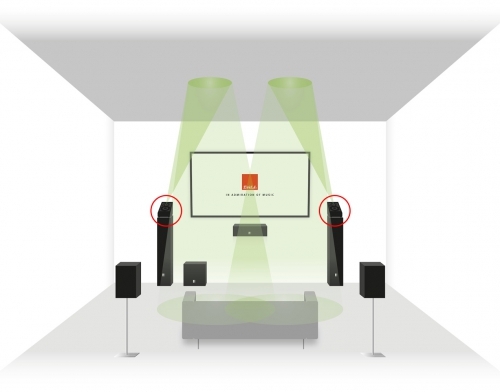 The Altecos are designed to be used as part of a Dolby Atmos system, or as 7.1 rears, or as stand alone stereo speakers. 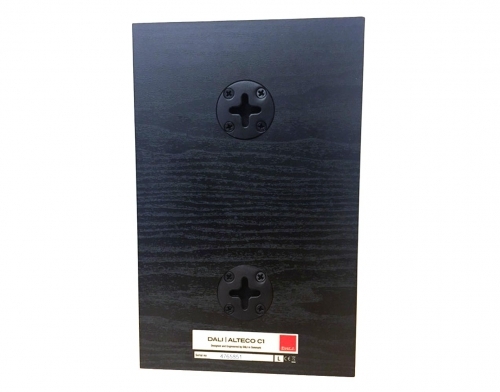 They can either be mounted high up on the wall or placed on top of your existing front speakers for Dolby Atmos use. 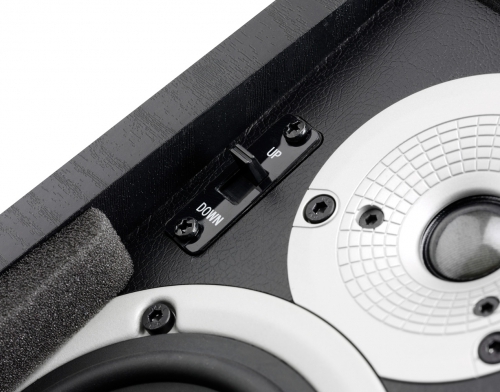 (They are an exact fit for Dali Zensor 5 front speakers) They can even be mounted horizontally. 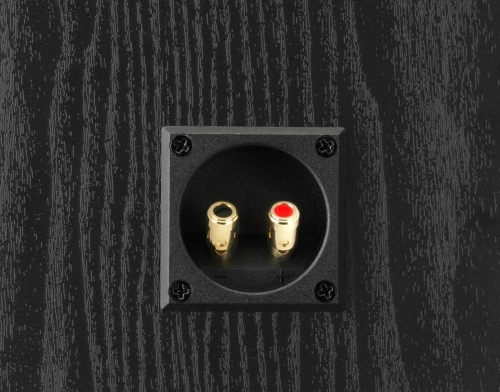 These speakers have a two handy, multi-directional key-hole fixing points on their back panel, which makes them ideal for wall mounting. The Jack of all trades, that's also a master of all trades ! 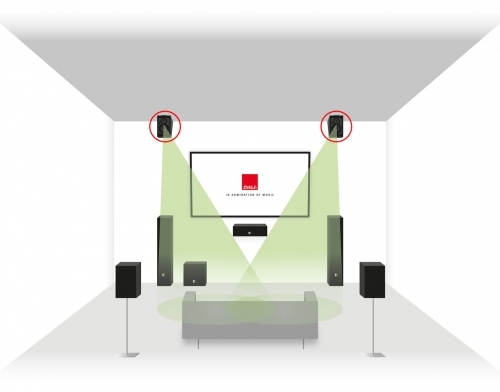 Fancy a brilliant pair of Dolby Atmos speakers? Or how about the perfect 7.1 add on? Or perhaps a superb pair of stereo speakers that can be discretely placed high up in your room? No problem - The Alteco does the lot! Either firing downwards when mounted where your wall meets your ceiling, or firing upwards when placed directly on top of your front speakers (particularly if you have Zensor 5's because the Altecos are exactly the same width) these speakers will outperform anything at this price point, by a huge margin. The same is true if you're looking for the perfect 7.1 add on, or a pair of really good stereo speakers that can be placed high up on your wall, The Altecos are perfect for all these applications. Their are three main reasons why these speakers have been so enthusiastically received by customers and reviewers alike. 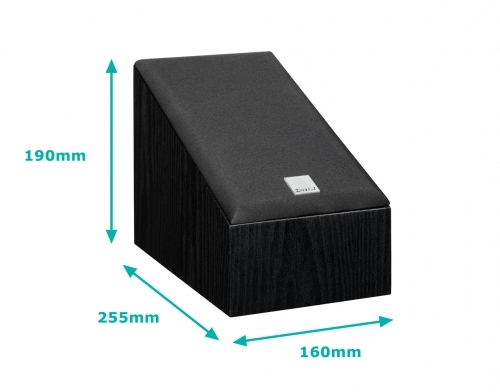 Firstly, they come from a long established specialist loudspeaker manufacturer, rather than being a 'me too' Atmos add on product from a Japanese electronics company that has never been renowned for making good speakers. 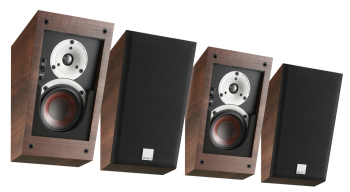 Secondly, the Altecos have been designed to perfectly match Dali's highly popular and highly acclaimed Zensor home cinema speaker packages, by being exactly the same width as a Zensor 5, with very similarly voiced drive units. What that means is that if you have a pair of 5s as your front home cinema speakers and your listening room has a flat ceiling, then all you have to do is place the Alteco's in their 'upward firing' position on top of your front speakers, then wire them up to your Atmos amp and hey presto you've instantly got the wondrously immersive experience that is Dolby Atmos, without having to drill holes in your ceiling. Likewise, if you want to get excellent 7.1 rear effects, or just plain good stereo using speakers that can be placed high up, you simply mount the Altecos the 'other way up', flick the switch on the speaker's front baffle to 'downward firing', wire them in to your amp and away you go! You can even mount them horizontally in the corner of a room, if you so desire. 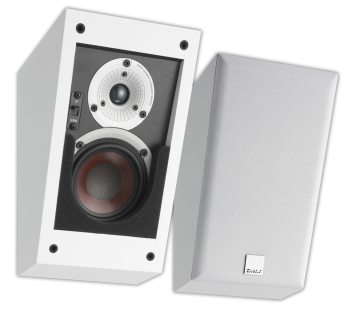 Finally, the third reason the Alteco's are so good is that they have been designed from the 'ground up' with flush, multi-direction wall mounting brackets built in, and high quality, recessed speaker terminals, to facilitate 'invisible wiring'. Whether you want brilliant Atmos, superb 7.1 or discrete stereos, these new Altecos have to be viewed as an outstanding proposition - you simply can't do better for the money ! 4 ALTECO C-1 Hot Deals!